"Paper is for targets" is the marketing slogan for APB360. The software company's mission is to provide tools that its customers can use to digitally capture and process information they previously had to gather on forms and then input into computers. Adam Lyons, chief scientist and partner at APB360, says the software was originally developed to make it easier for firearms manufacturers to track inventory, monitor assembly or repair processes, and maintain legally mandated records about their products. But soon after launching the manufacturing software, the company saw the benefit of producing a law enforcement version. 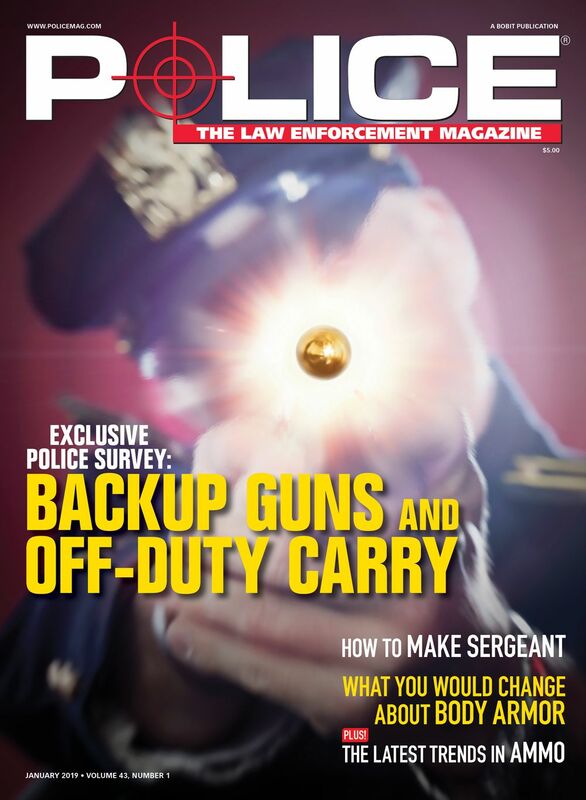 The LE version, which debuted at the Shooting Hunting and Outdoor Trade (SHOT) show in January, lets officers input training and inventory information on tablets instead of on forms. It was developed to help range sergeants, armorers, quartermasters, instructors, and other authorized personnel maintain records on officers' training, qualifications, and issued equipment. Lyons says APB360 can save law enforcement agencies a lot of labor. "I talk to sergeants at the law enforcement ranges and they tell me they are spending about half of every Friday taking information from paper forms and entering it into Excel." APB360 automates those processes to save officers time. Record keeping is just one of the many features of APB360. 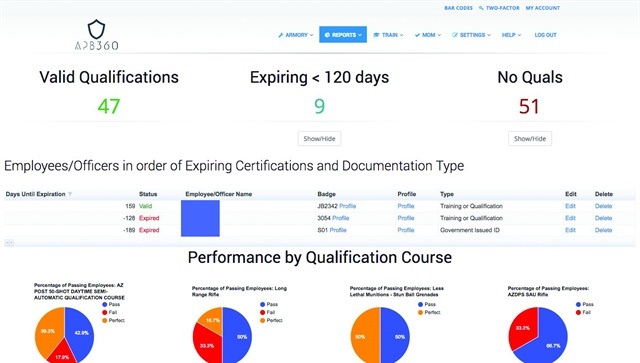 The software can be used to create a qualification course, track the officers' performance on that course, and notify supervisors of that performance. It can also store images of the officers' qual targets with the file. 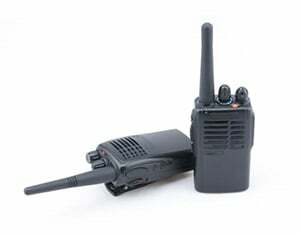 On the inventory side, APB360 can track what equipment officers have been issued and notify the officer and the quartermaster of its status. "If they input expiration dates for body armor, chemical sprays, other equipment, these dates will go into the database and authorized personnel can click a button and then SMS text the officer who has those items and let them know they need a new one," Lyons says. For the armorer, the software tracks how many rounds of ammunition and what types of ammunition have been fired through each department weapon. Lyons believes this can be a great timesaver. "Let's say an armorer receives a rifle from an officer who says it is not holding minute of angle. They can check the records and see the rifle has fired 8,000 rounds of frangible ammo and needs to have the barrel replaced. They don't need to go waste money and time trying to troubleshoot what's obviously wrong." APB360 can even track the agency's ammo supply. 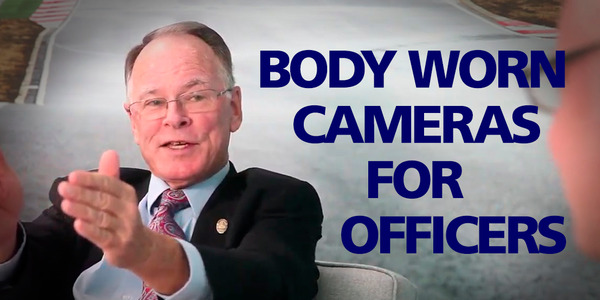 "When somebody takes a course of fire and uses 50 rounds, there is a checkbox in the software that will automatically reduce the agency's ammo stores by that amount," Lyons says. 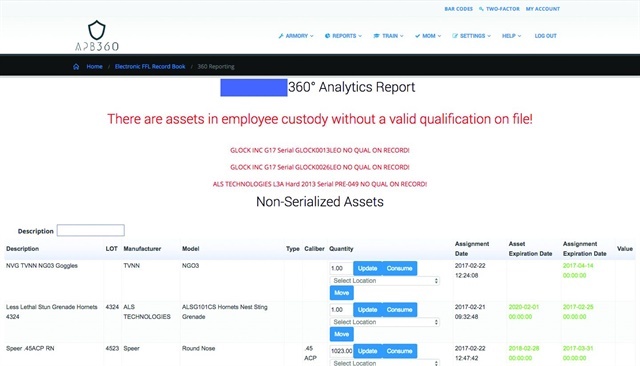 Lyons believes APB360 can grow into an all-purpose inventory and training record management tool for law enforcement users. "We can track everything involving the officer's continuing education," he explains. "Users have the ability to go into a training portal then create these learning domains and courses and add them to officers' calendars." 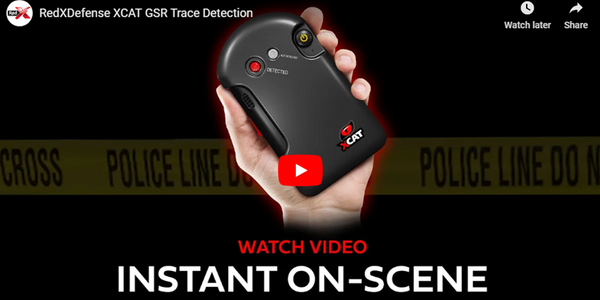 The current capabilities of APB360 barely scratch the surface of what it can do and will do in the future, Lyons says, adding that he is excited about the future of the law enforcement version. "The public safety version of APB360 is what I am most passionate about because I see its potential." APB360 is sold by subscription. Users can choose to run the software over a CJIS compliant cloud or through on-premises servers.